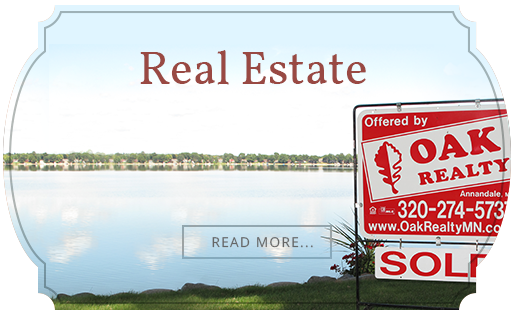 To find lakeshore property and lake homes on Eagle Lake, check out our listings. You can also talk to one of our Heart of the Lakes experts. At almost 200 acres in size, Eagle Lake is located just outside of Annandale, Minnesota in the idyllic Heart of the Lakes area. In only an hour, cabin and lakefront property owners on Eagle Lake can go from the bustle of downtown Minneapolis to a quaint, quiet life on the lake. 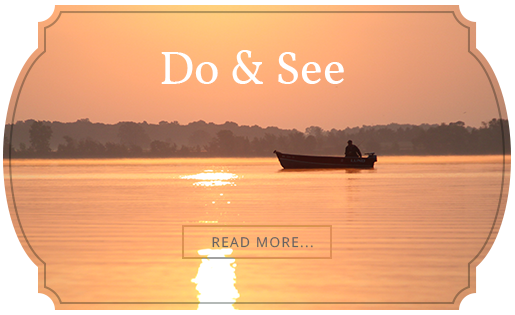 Northern Pike, Crappies, Largemouth Bass, Perch...and the list goes on...The fishing on Eagle Lake is as good as it comes, along with the opportunities for watersports and year-round outdoor recreation. Read more about the fishing on Eagle Lake here and also see the Minnesota DNR report on the fishing and conditions on Eagle Lake.